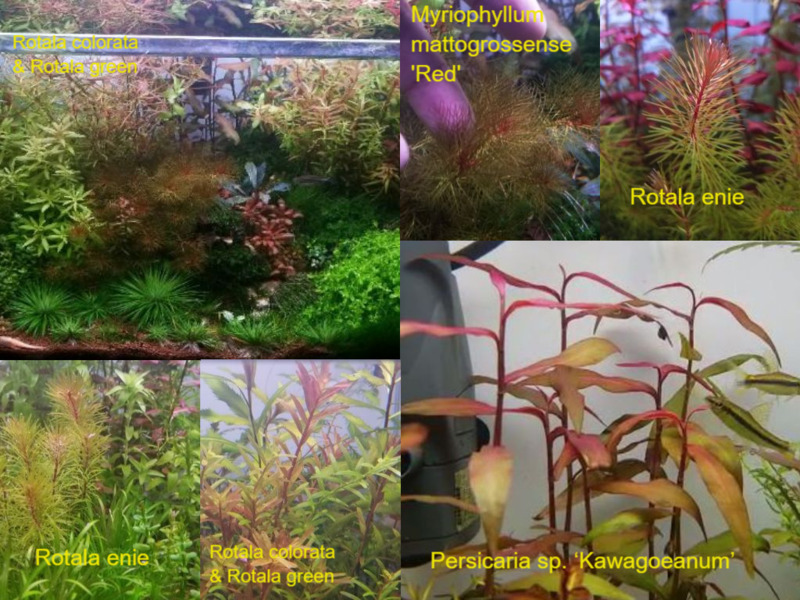 Colorful Plant pack $40 - USPS Priority Shipped. 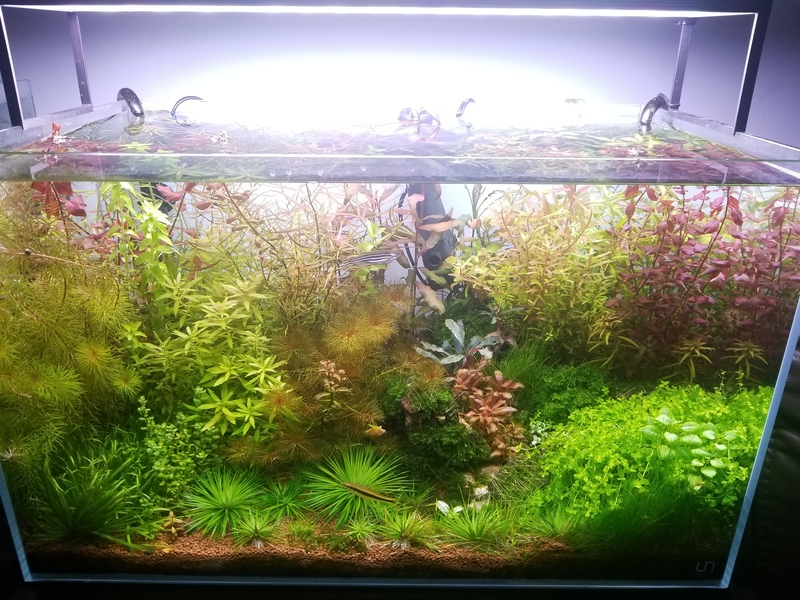 About 38 Stems, no algae, may contain snails. Grown under Twinstar Led and CO2 injected. Mind your weather, I offer DOA if picture provided 1 hour after delivery time minus shipping. Last edited by watercrayfish; 03-28-2019 at 04:26 PM.. Reason: . Re: Colorful Plant pack $40 - USPS Priority Shipped!! I want it if it's available!! 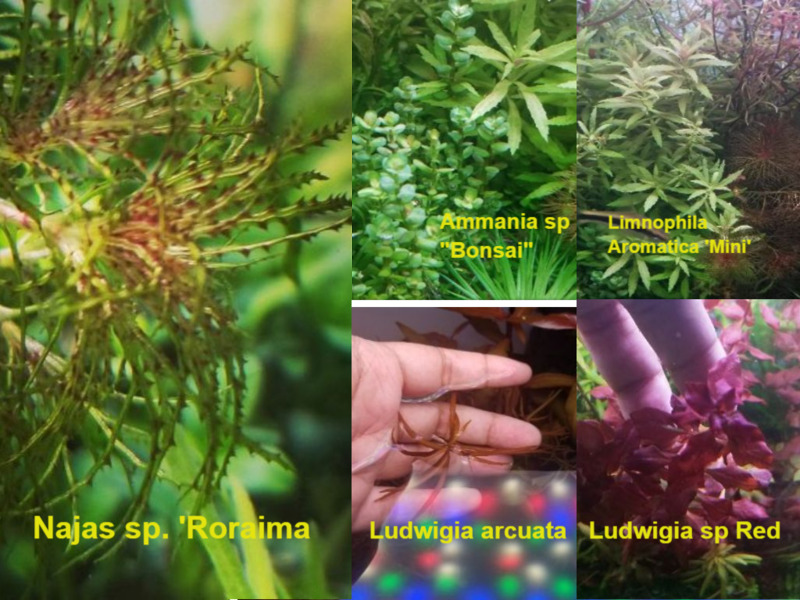 Aquatic Plant Central > Other Forums > For Sale or Trade > Colorful Plant pack $40 - USPS Priority Shipped! !